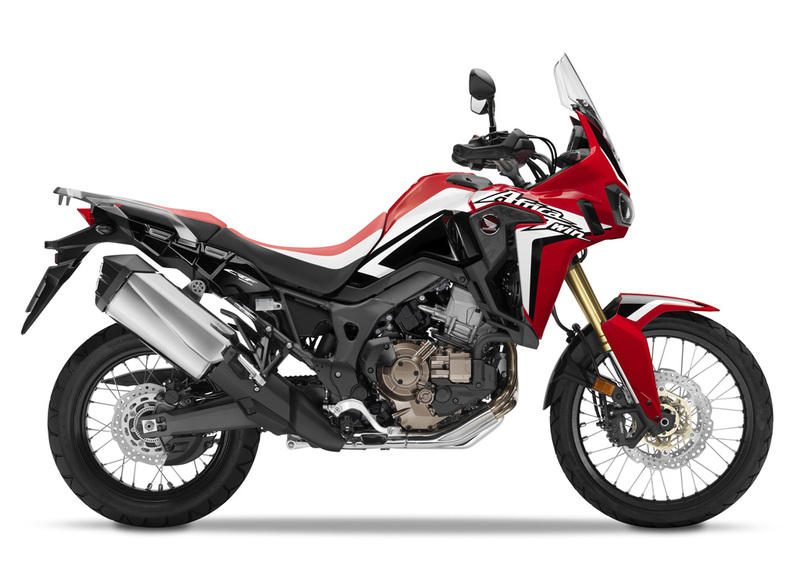 Honda two-wheelers India had launched its litre-class adventure tourer in the country that goes by the name CRF 1000L, best known as Africa Twin. Initially, 50 units of this motorcycle were available for sale and the company had announced a few weeks back that all of them have been sold out. Now, the manufacturer has revealed another bit which states that the launch of the manual transmission variant of Africa Twin makes no sense for India. Mr Yadvinder Singh Guleria, Senior Vice President, Sales & Marketing, Honda Motorcycle & Scooter India (HMSI) has recently stated that the company wishes to maintain the USP of the motorcycle in the country and hence, only the DCT (Dual Clutch Transmission) version of the bike will be sold in India. Another reason for being in favour of DCT is the marginal difference in pricing between the automatic and manual trims. Due to this, the manufacturer aims to offer the premium version of the motorcycle only to its audience. The Honda Africa Twin is the second motorcycle by the company in India to come via the CKD (Completely Knocked Down) route after the CBR650F. This is the reason why Honda has managed to price it quite competitively and the presence of DCT indeed makes it one of its kind motorcycle especially in a market like ours. Regarding the second batch of the motorcycle, there is no official word from the company at present as to when the bikes will be available for sale again. However, some reports on the internet suggest that the company will bring the next lot of motorcycle in the next few months. 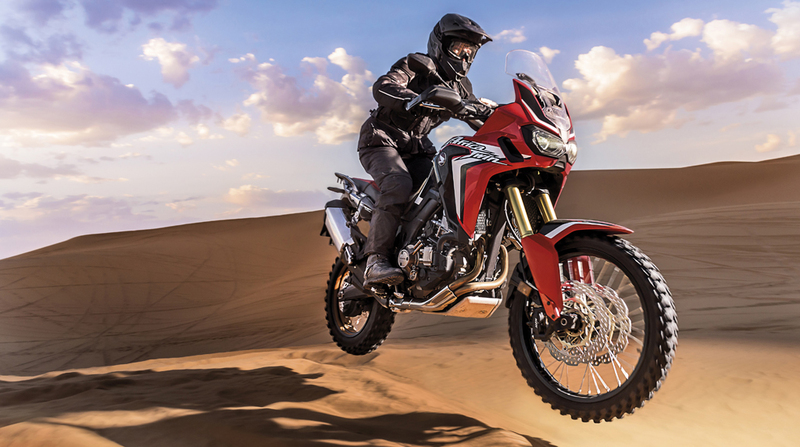 The Honda Africa Twin is powered by a 999cc, liquid-cooled engine that pairs with a DCT set up. Th fuel injected motor cranks out a maximum power output of 87 bhp along with a peak torque of 92 Nm. The motorcycle gets its braking done with the help of twin 310mm disc brakes up front along with a single 256mm disc brake for the rear. A dual channel ABS (Anti-Lock Braking System) comes standard that can be switched off as well for the rear.